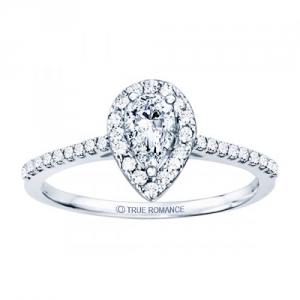 Our story begins in 1984 in New York City, with Isaac Gad, as the founder of True Romance. 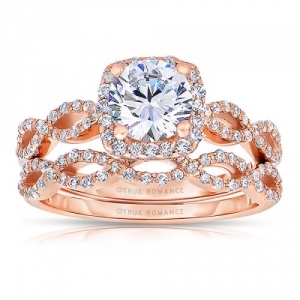 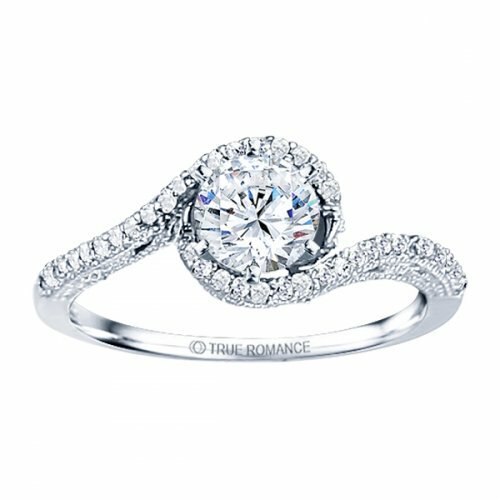 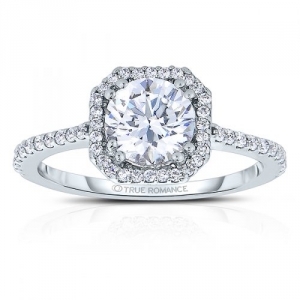 Devoting himself to his vision of creating a classic luxury brand of diamond engagement rings,Over the years the collaboration and experience of designers lead by Xavier Bretillion devoted themselves to creating unique and distinctive designs with an European flair so in 2004 the bridal jewelry brand, True Romance, was born. 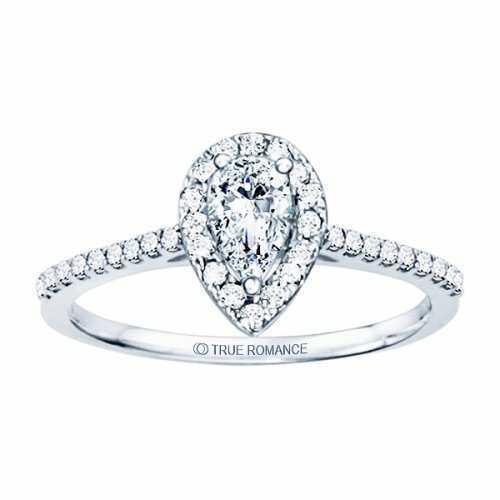 The expertise of our design team in collaboration with our jewelers has established True Romance as a collection of distinction. Special attention is focused on each aspect of the ring, including mounting and shank assembly of each ring thereby providing quality, comfort, and style.True Romances’ design team works with great skill to ensure that each design maximizes the brilliance of the diamonds. 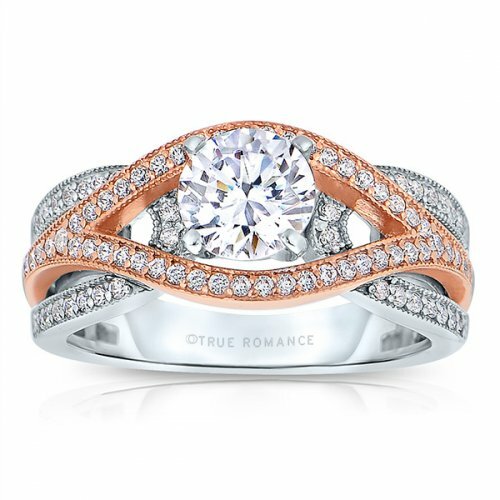 Our graceful designs are crafted with clean, classic lines for exceptional beauty and brilliance. 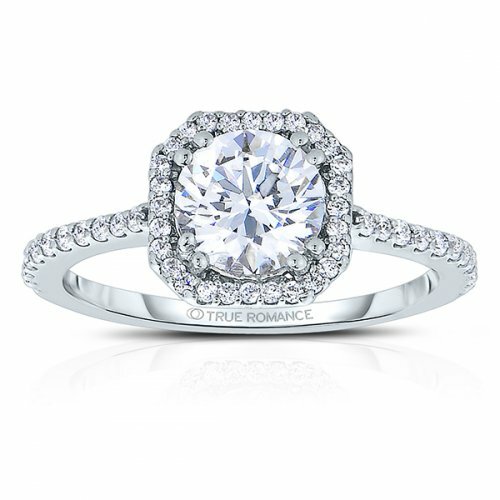 True Romance reflects contemporary fashion while always remaining true to its principles as a classic American design.